Additional Information: Rarebits for Classics are excellent suppliers of early parts for 948cc cars. Owner, Bill Davies, has unrivalled knowledge and enthusiasm for the early cars and so it is only fitting that he owns the earliest surviving example. 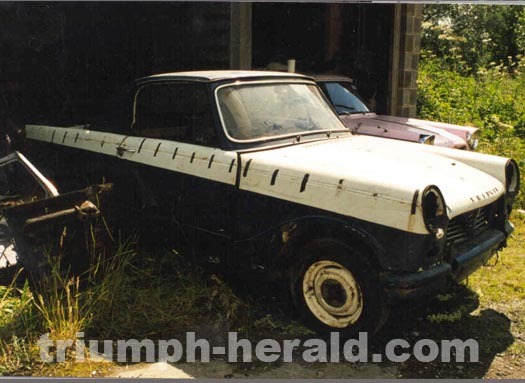 Info: With many hand made parts, this pre-production model is widely regarded as the earliest surviving Triumph Herald Coupe.